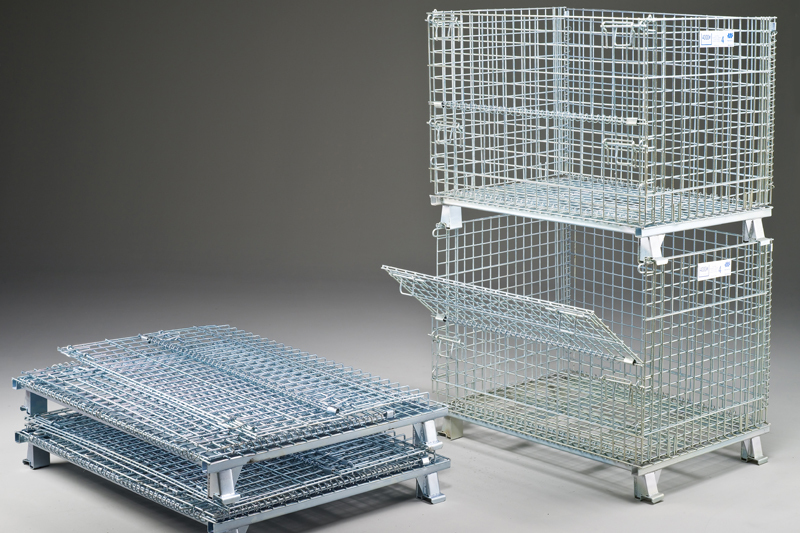 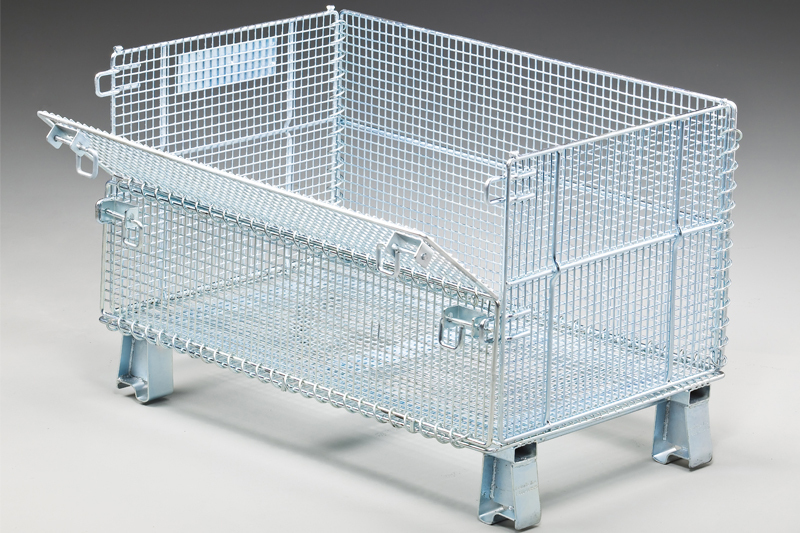 Our wire mesh containers are designed and built for a rugged and long service life, making them ideal for material handling. 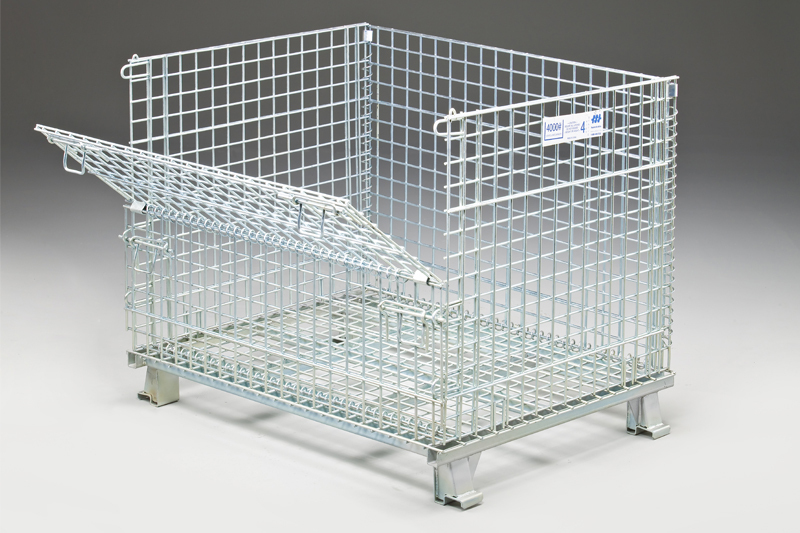 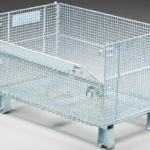 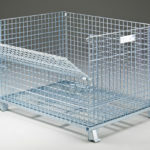 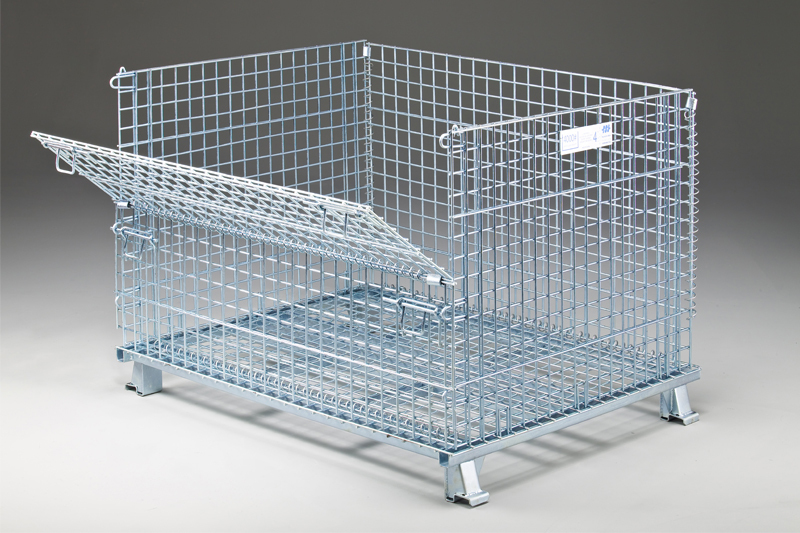 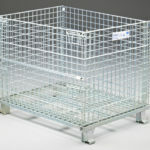 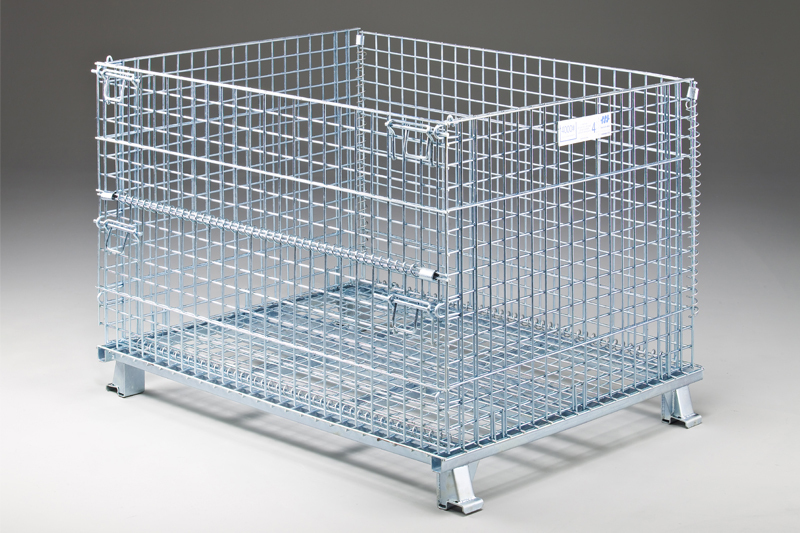 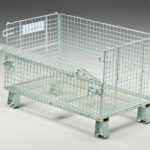 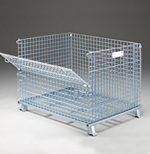 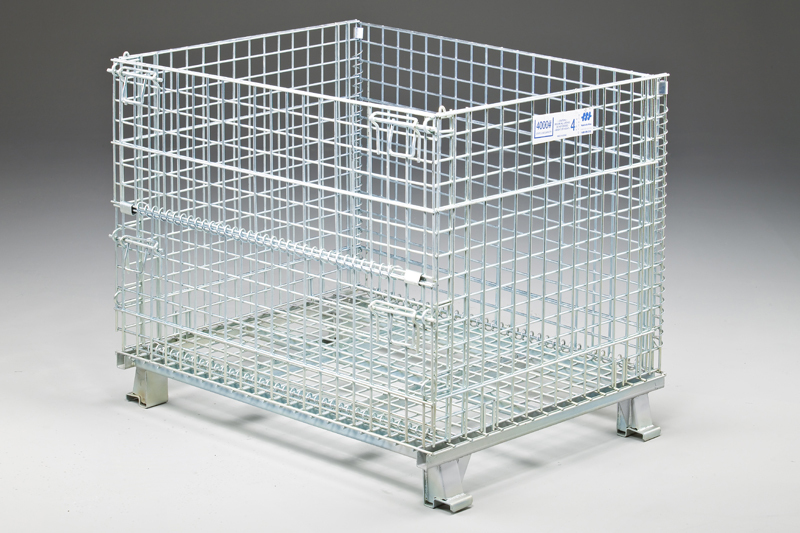 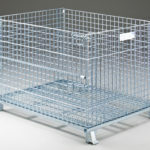 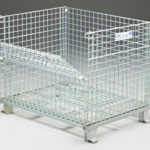 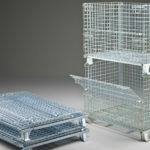 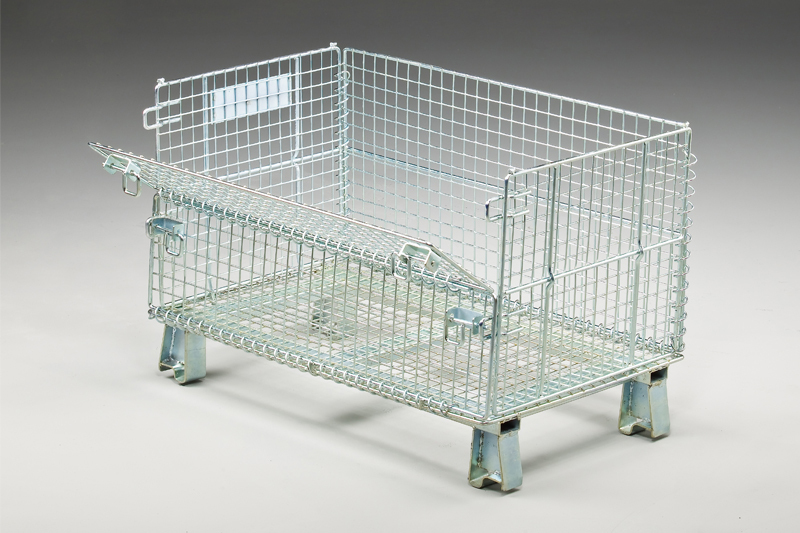 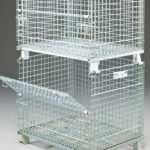 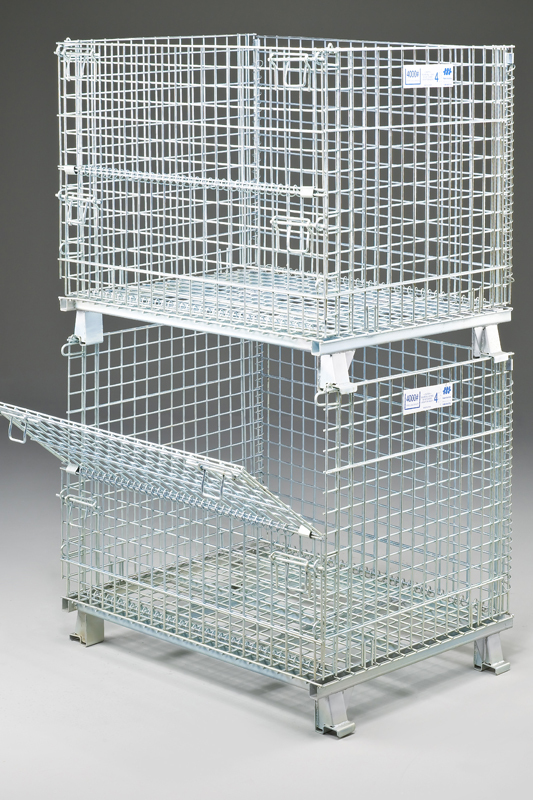 The industrial wire baskets are available in a variety of sizes and capacities. 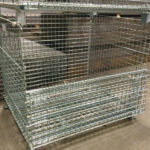 Our stackable, collapsible, and rust-resistant galvanized wire mesh containers are durable, portable, self-cleaning, and shippable. 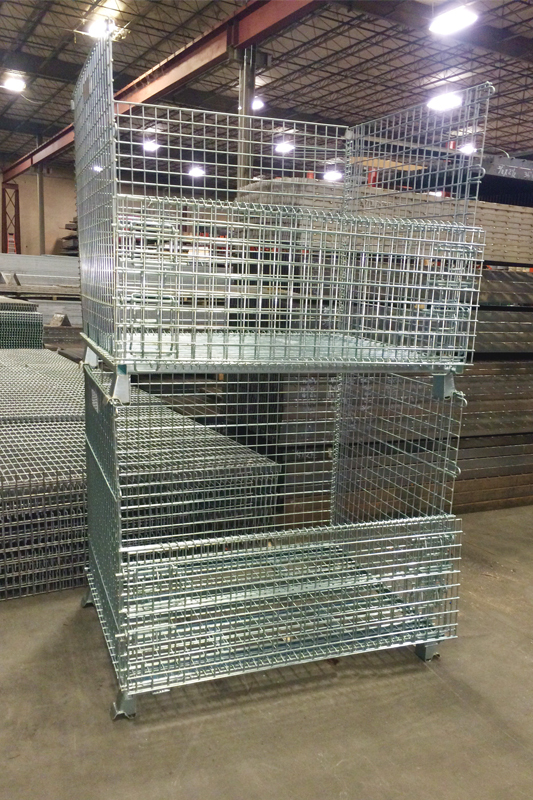 Our rust-resistant galvanized wire mesh containers are durable, portable, self-cleaning and shippable. 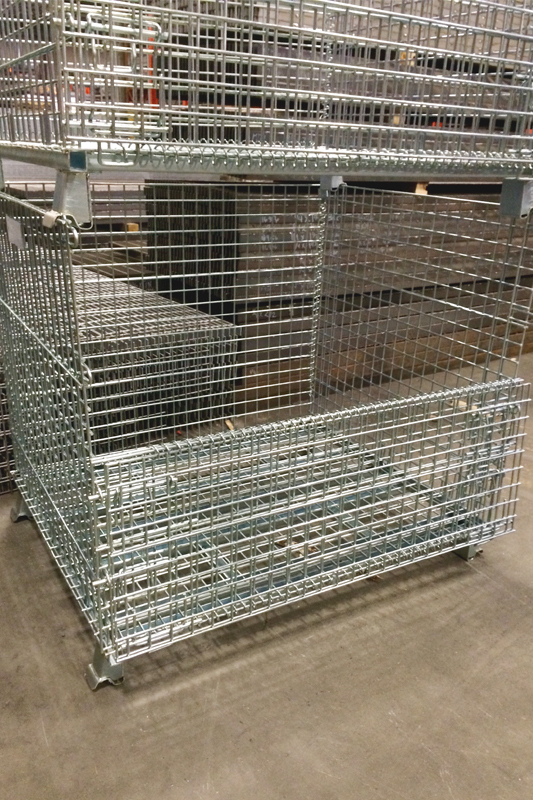 The process of galvanizing the wire mesh after welding ensures a longer service life for the basket. 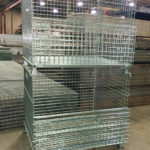 Our wire mesh containers reduce costly product damage associated with bulk stacking, and they offer better space utilization, product identification and easier bulk material handling.